Click here to see the items we have for sale. The items we have for sale can be viewed here. but not on the items purchased from ebay. All are items are listed in our Ebay shops - whitepeakplodder. Roger Edwards and Maureen Edwards would like to welcome you to this site. 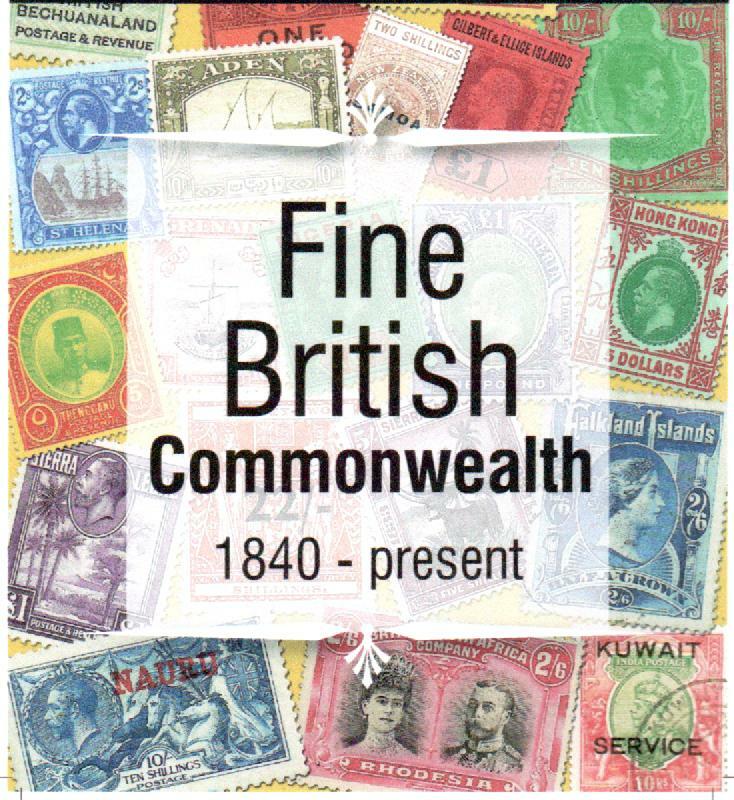 We hope there is something of interest on it to enhance your stamp collection. All items are offered, subject unsold, on thirty days approval against payment with order. Immediate refund if not satisfied. When ordering through this site a nominal postage fee is charged and the remainder of normal postage is paid by us. If ordering via the Ebay system, postage is extra as stated on each item. Orders over £100 may be paid for by instalments. Ask for details if you wish to avail yourselves of this facility. Payment by Visa/MasterCard is acceptable. Because of excessive bank charges, orders from non-UK customers are only acceptable using Visa or MasterCard, by sterling cheque or by Paypal. To avoid any possible fraud, we suggest you send your credit card details in 2 separate e-mails. Alternatively, we will put your stamps on one side for 14 days if you wish to send your card details by ordinary mail. Sorry but we can't accept Diners Club/American Express cards. Items may be reserved by telephone. Payment should be made within 7 days of order. 1. Unless otherwise stated, Commonwealth Catalogue numbers are SG Part 1 numbers where applicable. Post 1970 catalogue numbers are from either the latest sectional catalogue or 2015 SG Stamps of the World. 2. A scanned picture of each item is available. If you want a different one, please e-mail us and we will e-mail it back to you. The website is usually updated on a daily basis and new items are being uploaded all the time.